The name George Armstrong Custer looms large in American history, specifically for his leadership in the American Indian Wars and unfortunate fall at the Battle of Little Bighorn. But before his time in the West, Custer began his career fighting for the Union in the Civil War. In Custer: The Making of a Young General, legendary Civil War historian Edward G. Longacre provides fascinating insight into this often-overlooked period in Custer's life. In 1863, under the patronage of General Alfred Pleasonton, commander of the Army of the Potomac's horsemen, a young but promising twenty-three-year-old Custer rose to the unprecedented rank of brigadier general and was placed in charge of the untried Michigan Calvary Brigade. Although over time Custer would bring out excellence in his charges, eventually leading the Wolverines to prominence, his first test came just days later at Hanover, then Hunterstown, and finally Gettysburg. 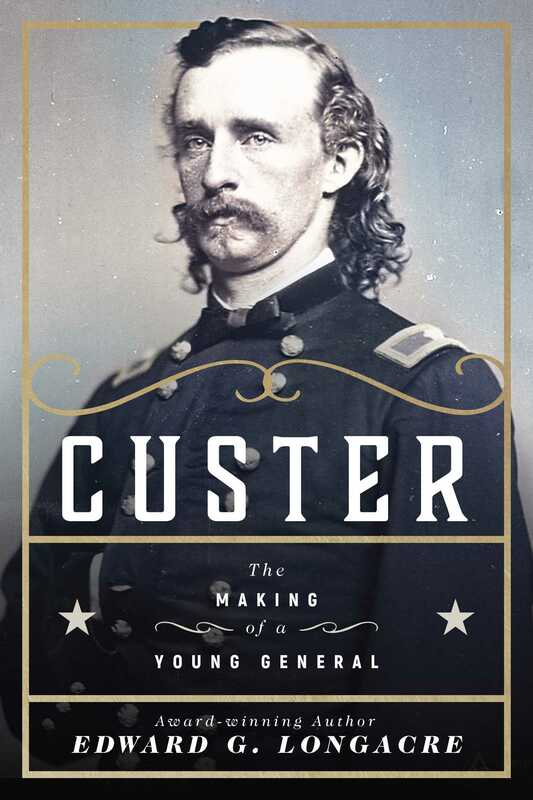 In these campaigns and subsequent ones, Custer's reputation for surging ahead regardless of the odds (almost always with successful results that appeared to validate his calculating recklessness) was firmly established. Edward G. Longacre is the award-winning author of numerous books on the Civil War, including The Early Morning of War: Bull Run, 1861, Fitz Lee: A Military Biography of Major General Fitzhugh Lee, , and Gentleman and Soldier: A Biography of Wade Hampton III. He lives in Newport News, Virginia.